Online retail giant Wayfair Inc. is heading to the mall this fall. The Boston-based seller of home goods said it plans to open the company’s first full-service store in the Natick Mall in early fall. 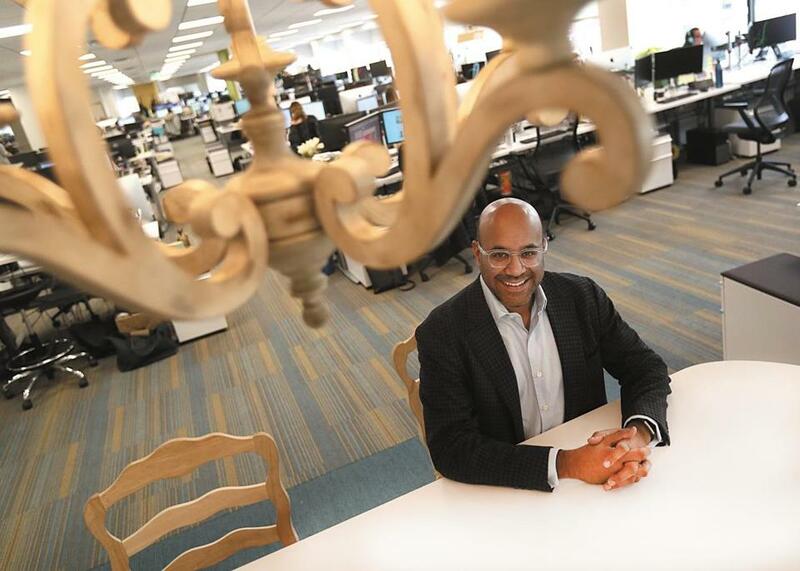 Wayfair has toyed with bricks and mortar before — including with pop-up stores in Natick and at the Westfield Garden State Plaza in Paramus, N.J., during the 2018 holiday shopping season. The company said it expects to open four pop-up shops later this summer. Wayfair also recently opened an outlet store in Kentucky, in one of its warehouses. At the Wayfair store in Natick, service and home-design experts will be available to offer consultations to customers. Shoppers will be able to buy an assortment of home decor products, as well as place orders for home deliveries. A spokeswoman said the store’s “front of the house” will cover more than 3,700 square feet. The company plans to reveal detail about staffing later. Despite the modest foray into physical stores, Wayfair still generates virtually all of its roughly $7 billion in annual revenue from online purchases.